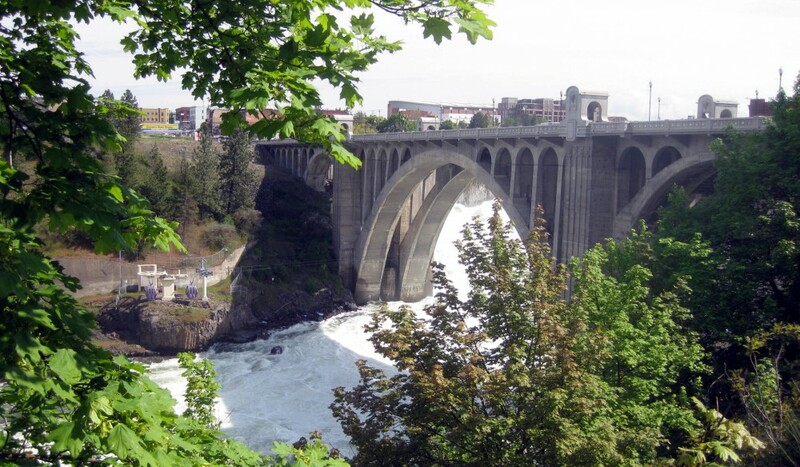 Spokane Parks & Recreation Official Website:. This entry was posted in Cool Links, Lifestyles by Molly. Bookmark the permalink.